During the model releases in late winter or early spring, the OEMs take photos mostly of prototype equipment. As they move to production, changes occur that improves the machine or manufacturing process in some way. 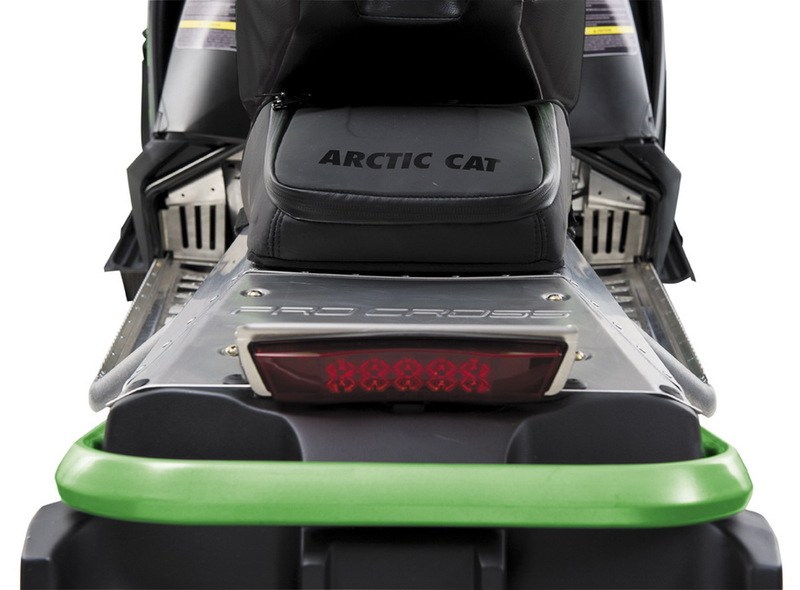 Arctic Cat made the following changes to their 2013 model lineup, and if you haven’t already picked yours up, you’ll notice some of these improvements. To create a tighter seal that eliminates snow ingestion between the bellypan and side panel, plastic backing has been added to the bellypan/side access panel on the left (clutch) side, with a threaded fastener added on the front of side panel. New ski dampers utilize added material better stabilize the skis when airborne, to reduce unwanted ski rocking (or “flopping) for more predictable handling. To further reduce mechanical sound from the track rolling around the wheels in the suspension, Arctic Cat-patented Quiet Track technology has been incorporated on the new-for-2013 2.86-in. pitch Ripsaw track that comes on all F models (except the F5 and F570). 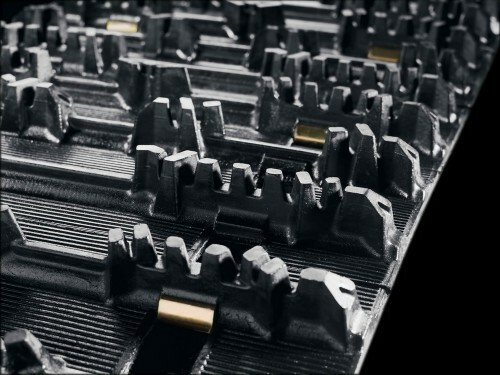 These raised “bumps” between the internal-molded track bars on the inside of the track eliminate resonant vibration as the track rolls over the wheels to reduce sound. A new, finer mesh screen covers the clutch air duct to minimize snow ingestion. On the XF High Country, the two-hole steering mount spindles have been revised to have only one mounting hole for the steering arm. The new mounting-hole location is 15mm inboard (closer to the spindle) compared to the 2012 location, allowing the spindle to turn a total of 71.3 degrees (compared to 60.7 degrees in 2012) for a 15.5-percent decrease in turning radius. To shave weight, M8 Limited models will be equipped with the lightweight RR-style brake disc, and get the HCR-style, front-only heat exchanger, producing a 5-lb. dry weight reduction, and between 30-50 lbs. 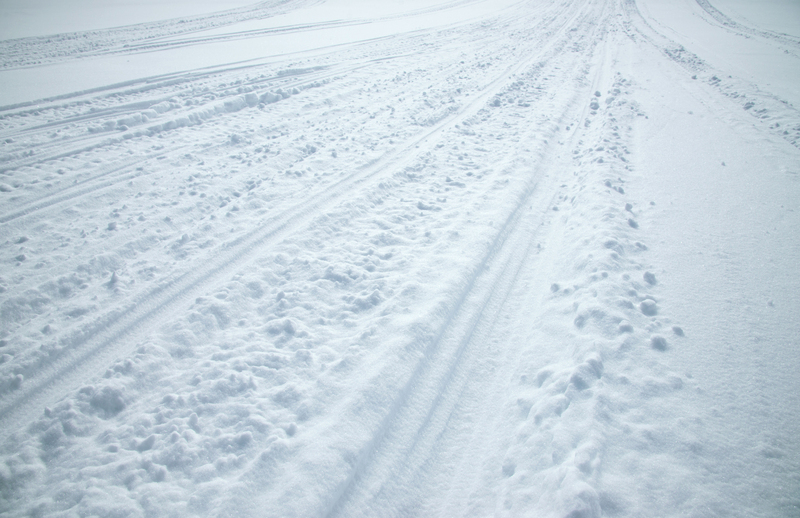 of reduced “riding” weight due to reduced buildup of snow and ice on the heat exchanger. Ice scratchers will come standard on all ProClimb models. M8 Limited models will now be offered with 162-in. length tracks, in addition to 153-in. tracks. M8 Limited models can be ordered with or without electric start. The two-hole steering mount spindles have been revised to have only one mounting hole for the steering arm. The new mounting-hole location is 15mm inboard (closer to the spindle) compared to the 2012 location, allowing the spindle to turn a total of 71.3 degrees (compared to 60.7 degrees in 2012) for a 15.5-percent decrease in turning radius. 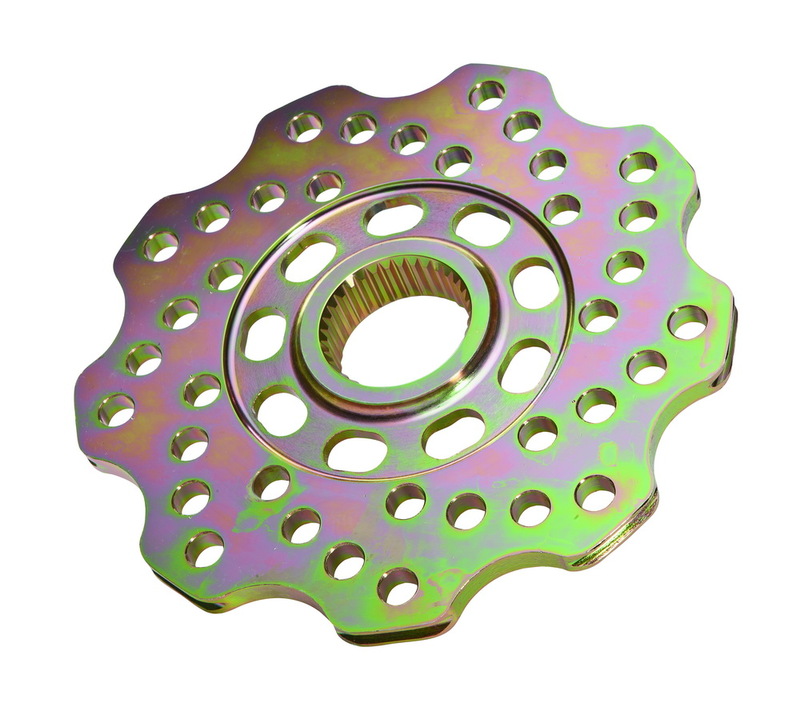 A plastic spacer has been added to the driven clutch to improve belt life when running at high speeds on all M and XF High Country models. The spacer forces the driven clutch to reach full-shift slightly before the drive clutch can reach fullshift, thus allowing for the clutches to maintain belt squeeze at all times to minimize slippage. This spacer can retrofit to 2012 models. There you have it, improvements to nearly all Arctic Cat 2013 models.